In the opening segment of In It Together, Lori Lynn Greene, along with her sidekick Lynn Nadeau, shared with us the importance of organizing our lives and finding ways to make our lives even more meaningful. Problems come when we keep shifting gears, rather than staying consistent and being ourselves. 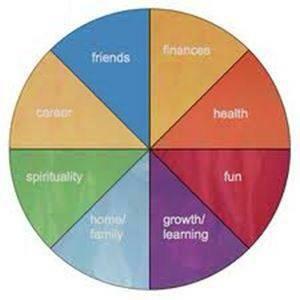 It is important to assess what we are spending our time on, because that is crucial in living a balanced life. Tune in to hear all about it!